High-flying Sparrow Cheung has added to his list of poker achievements by winning the PokerStars APPT Korea main event. The world record breaking pro from Hong Kong scooped his first PokerStars APPT title after beating Tomomitsu Ono heads-up on April 14. 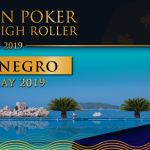 After carving their way through the 581-entry field, the two pros found themselves fighting for the lion’s share of an $8 million prizepool. Naturally, with career firsts and $170,000+ on the line, neither player was willing to go down without a fight. As the crowd watched from the rails inside South Korea’s Paradise City Resort & Casino, Cheung made his move. 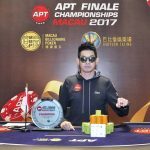 A folk hero in Asia on account of his record-breaking 67 cashes in 2017, the Chinese pro quickly had the crowd on his side. Using that to his advantage, Cheung pressed the action and clinched a decisive pot with Q♦T♠. 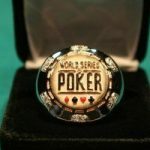 With the board showing 2♦4♠5♦8♣Q♠, a 900,000-chip bet on the river was enough to induce a call from Ono. Rolling over the winning pair, Cheung scooped almost 2 million chips to take a commanding lead. Sensing Ono was losing confidence, the eventual winner waited for the right moment to strike. Eventually, pocket aces were enough to get the job done. Calling an all-in from Ono, Cheung had to avoid a major upset as his opponent showed A♣3♠. An uneventful board eventually gave Cheung his second biggest win to-date and a place alongside Chane Kampanatsanyakorn in the APPT hall of fame. While Cheung was etching his name in the record books, Keiji Takahashi was dominating the APPT Korea high roller. 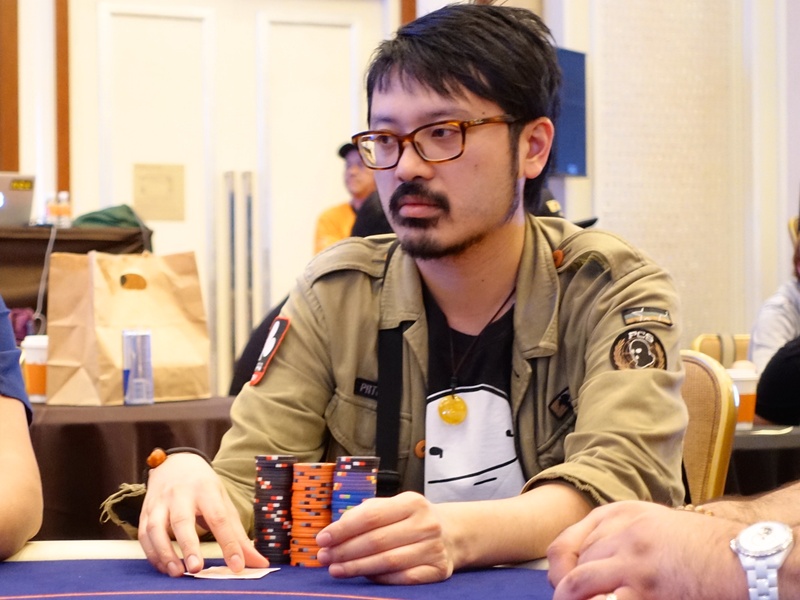 Holding the chip lead on the second and final day of the $3,525 event, Takahashi bulldozed his way to the title on April 14. 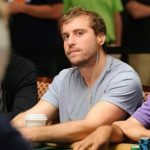 Despite describing himself as a cash game player, the Japanese pro topped 155 entries to take home $126,623. In the final hand of the tournament, Takahashi bested Jian Yang with Q♥9♥. After limping pre-flop, the eventual winner found the perfect spot to pounce. With the board reading K♠J♣T♥, Yang was happy to get his chips in with K♦2♦. Holding the second nuts, Takahashi was almost unbeatable. The 2♥ on the turn was a scare card as it gave Yang full house opportunities. However, after the T♣ fell on the river, it was all over. As two new champions each exited with more than $100,000, the PokerStars Live team packed their bags ready for the next APPT in Manila.